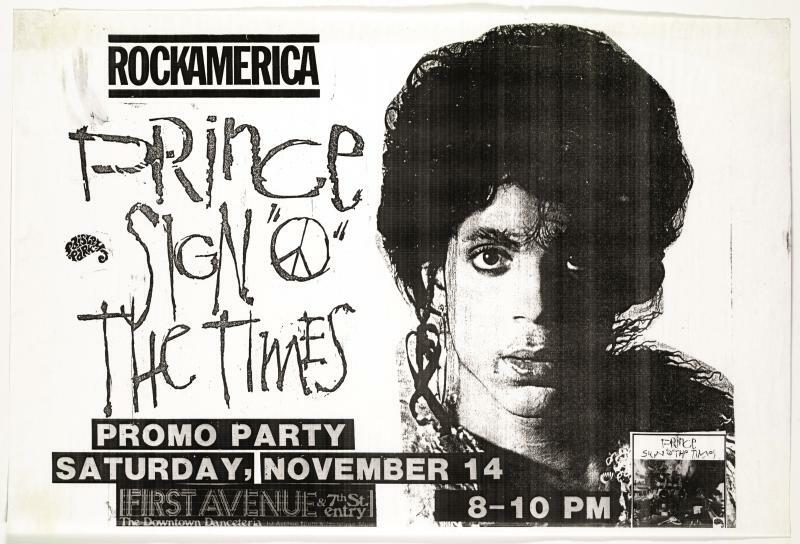 In 1984, Prince put First Avenue on the map. That was the year that his film, Purple Rain, was released. The movie used First Avenue as a backdrop and a shooting location. From that point forward, the club and the musician would be linked in the public imagination. 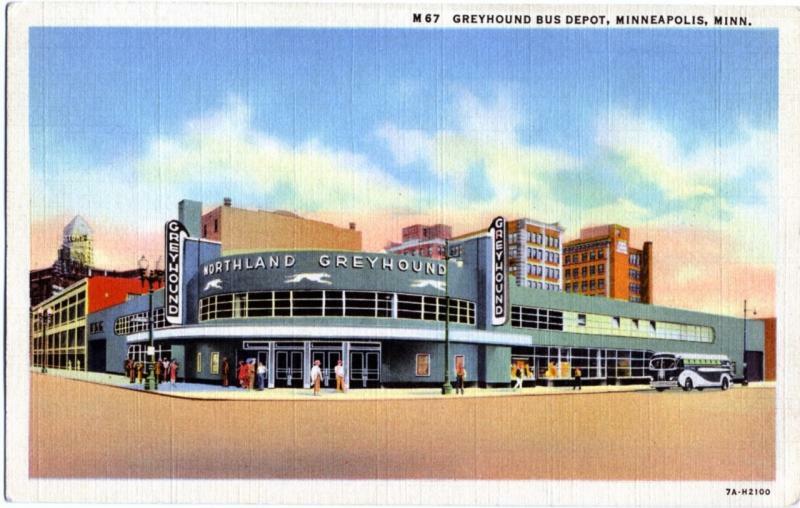 First Avenue is housed in an Art Deco-style building was originally constructed as a Greyhound bus depot in 1937. The bus station closed in 1968, reopening two years later as a musical venue and club called The Depot. The club was renamed Uncle Sam's in 1972 and then became just Sam's. 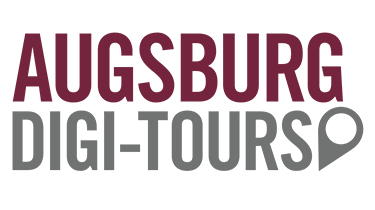 It featured disco and DJs, as well as live local and national acts. 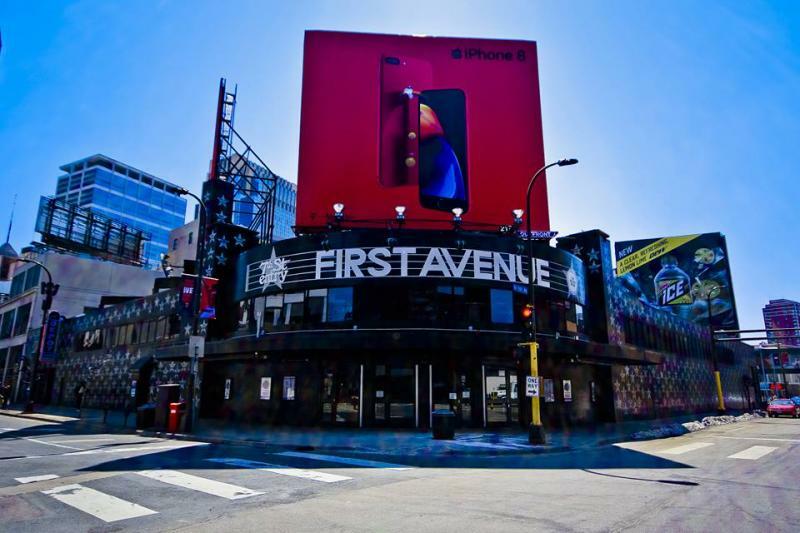 It became First Avenue at the end of 1981. When Prince was emerging as a musician, it was still very difficult for African-American performers to headline at downtown clubs in Minneapolis. Prince was one of the first musicians to break this barrier. He performed at First Avenue on March 9, 1981 for the Dirty Mind tour. 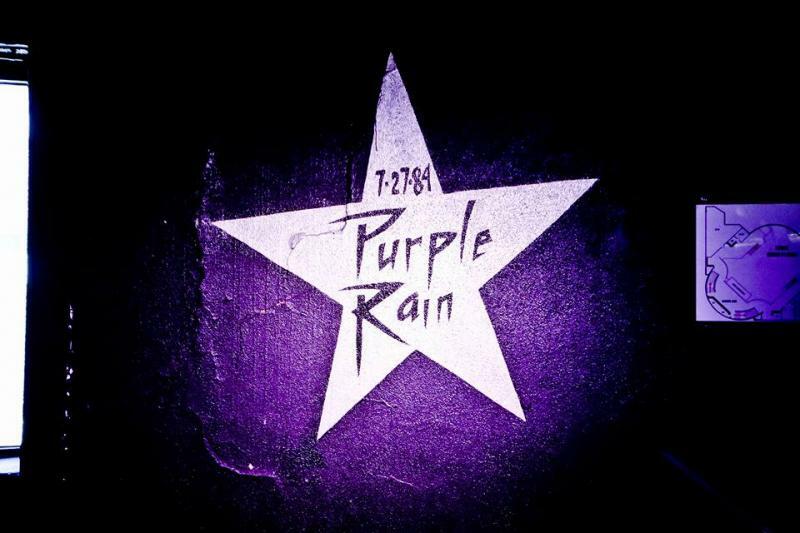 In 1983, Prince and The Revolution recorded portions of the Purple Rain soundtrack ("Purple Rain," "Baby I'm a Star," and "I Would Die 4 U") during a live performance at First Avenue. This was the first Prince album to include substantive contributions from the band. Purple Rain made First Avenue iconic. The club served as a shooting location for over 50 percent of the movie. 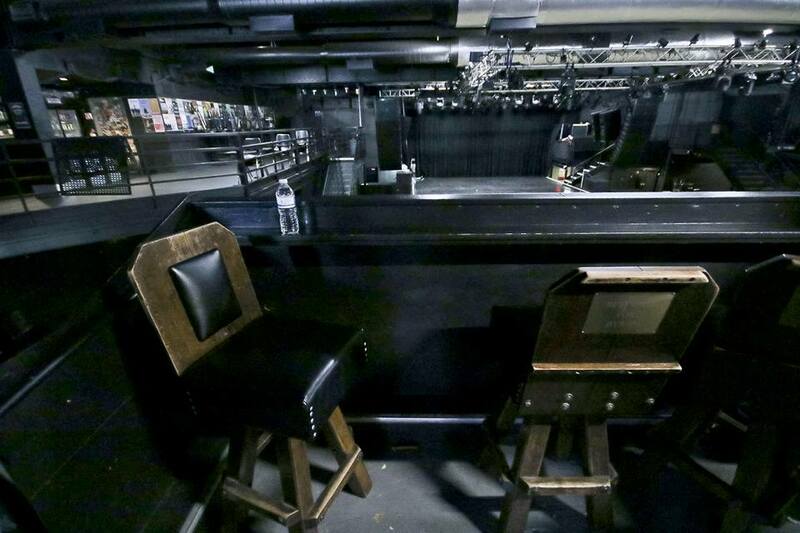 First Avenue's well-known association with Prince continues to attract musicians of every sort and makes it one of the most famous performance spaces in the world. 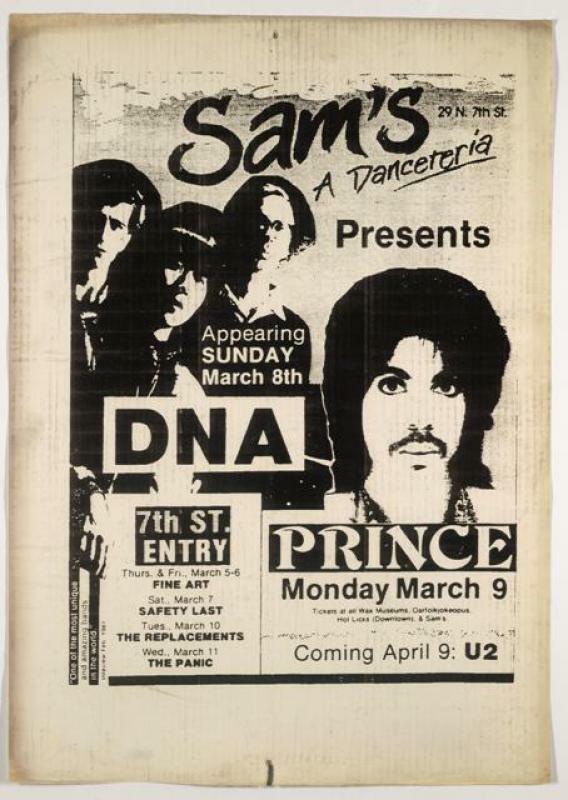 Poster advertising Prince's first performance at Sam's in 1981. The nightclub would become First Avenue later that year. 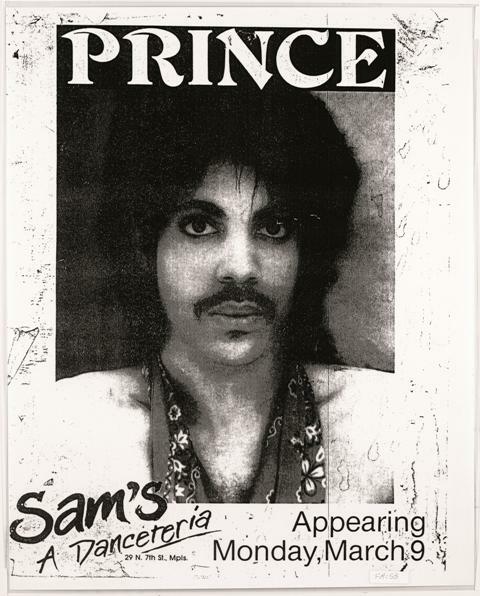 Poster advertising Prince's first performance at Sam's in 1981. Note the teasers for other acts. The Replacements performed one night after Prince. 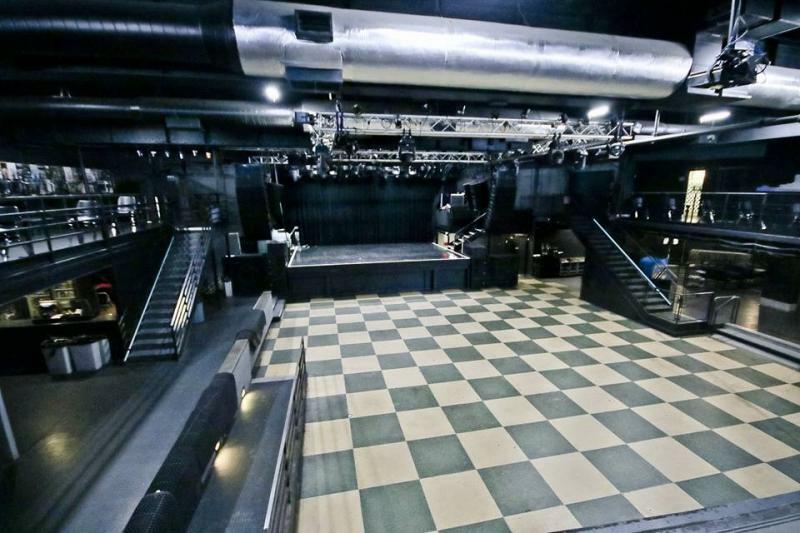 And one month later, U2 took the stage at the venue that became First Avenue. 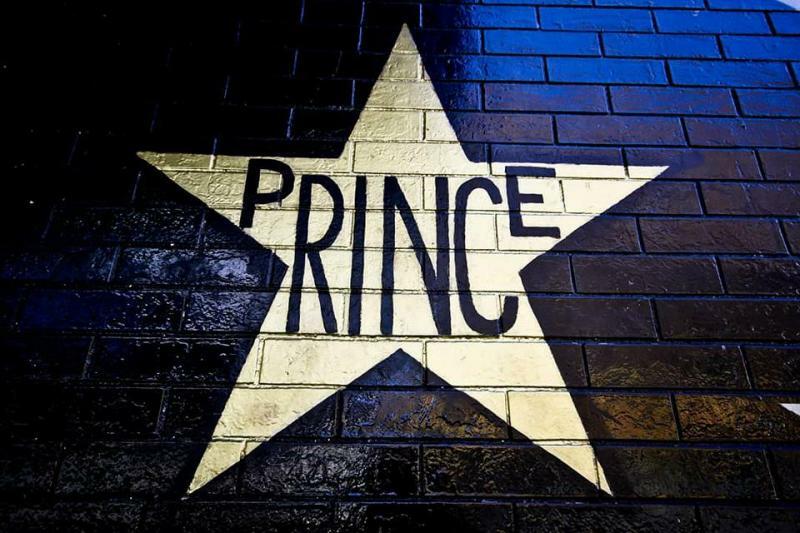 Prince�™s “star”, exterior of First Avenue, 2018. 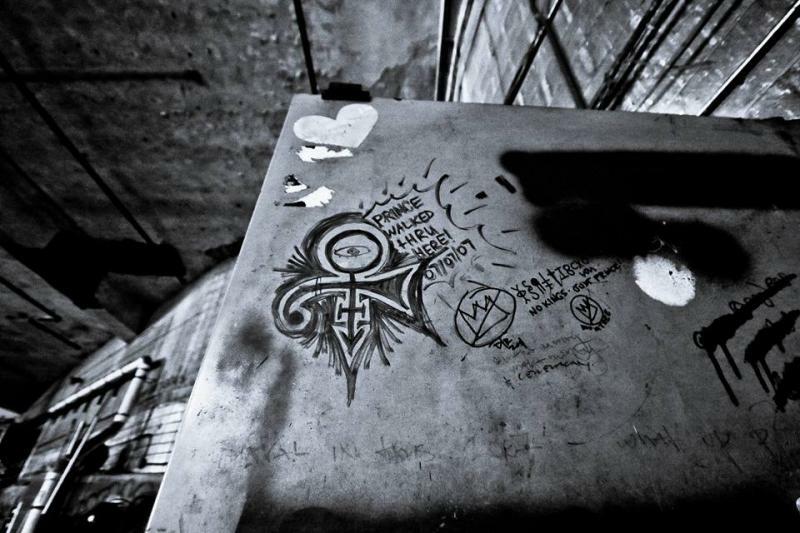 Purple Rain star, interior of First Avenue, 2018. Upper level box, First Avenue, 2018. 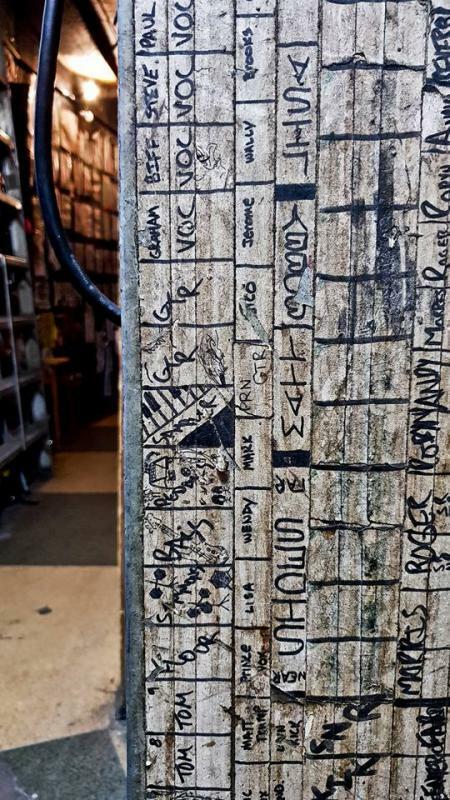 Soundboard tapes from a Prince and The Revolution show at First Avenue, 2018. Graffiti on door between garage and First Avenue Mainroom, 2018. Kirsten Delegard, Michael Lansing and Kristen Zschomler, “First Avenue,” Augsburg Digi-Tours, accessed April 24, 2019, http://digitours.augsburg.edu/items/show/40.